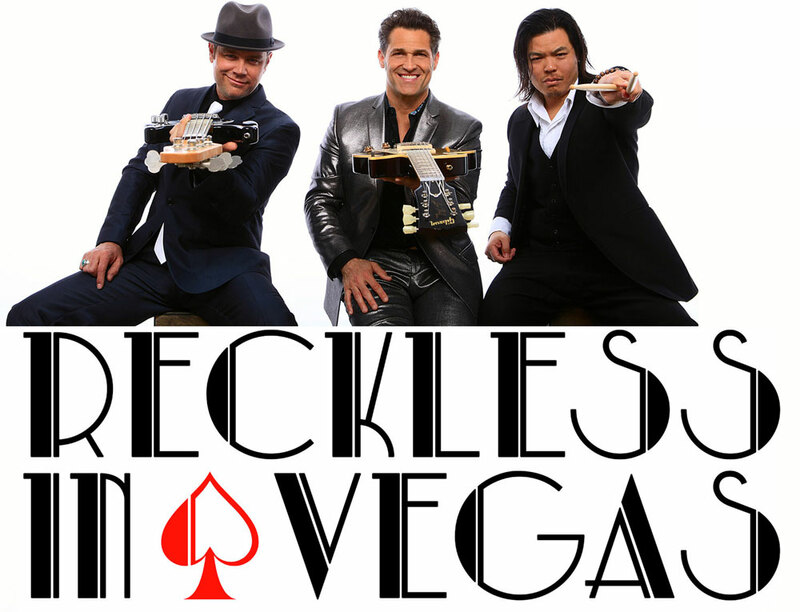 Reckless In Vegas has blended the imagery, banter and classic music from the 1960’s Glory Days of Vegas with a contemporary rock band aesthetic. Whether you remember the swinging Vegas lounge era days or were born later, Reckless In Vegas has something for everyone. Come join us for a very special evening. 50% of ticket sales will be donated to Strong A.R.M. Foundation. For further information and to purchase tickets, please visit The Space in Las Vegas. Visit Reckless in Vegas' website. The Boys & Girls Club of Southern Nevada offers that and more. Club programs and services promote and enhance the development of boys and girls by instilling a sense of competence, usefulness, belonging and influence. At the Boys & Girls Clubs of Southern Nevada, their mission is to enable all young people, especially those who need them most, to reach their full potential as productive, caring, responsible citizens. Their core programs engage young people in activities with adults, peers and family members that enable them to reach their full potential. Based on the interests and needs of the boys and girls they serve, clubs offer diverse program activities in five areas: Character & Leadership Development, Education & Career Development, The Arts, Sports Fitness & Recreation and Health & Life Skills. Boys & Girls Clubs are a safe place to learn and grow all while having fun. They are truly The Positive Place For Kids. For more information please visit Boys & Girls Club of Southern Nevada's website. Funding Information: Go to documents link and click on hardship application. The City of North Las Vegas' mission is to enhance the quality of life of the citizens by providing a diversity of open spaces, parks, and leisure opportunities. They strive to deliver these services in a professional, courteous manner, with a dedication to ethical standards and a responsiveness to changing community needs and priorities. The Parks and Recreation Division offers programs and facilities to support citizens' diverse interests in parks, recreation, and culture. The division's core services are dispersed throughout the City to enable access to all residents of the community from toddlers to senior citizens. The core services are Recreation Services (Recreation Centers, Safekey & Aquatics) and Parks Services (Sports, Community Events, & Park Facility Rentals). For more information please visit the City of North Las Vegas' Parks & Recreation's website. For more information: see your Henderson Happenings website. National Youth Sports is proud to announce that we have entered into a partnership with the Strong A.R.M. Foundation. This organization helps raise funds for unprivileged families that are unable to afford the costs of arts, recreational, and multicultural programs. They use a hardship application process for childen ages K-18. We urge you to support the Strong A.R.M. Foundation's venture to help our area's youth by donating to their cause below. 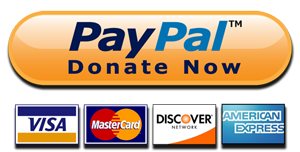 Just a few dollars will help allow another child to play in the NYS. National Youth Sports of Nevada is now offering their indoor and outdoor league sports. National Youth Sports of Nevada is a proud sponsor of Strong A.R.M. Foundation. For more information please visit National Youth Sports website.